TSL Showcase WR Blake Jackson signs with the Cleveland Browns! Previous TSL Showcase DE Kiante Anderson signs with the Tampa Bay Buccaneers! Next TSL Showcase LB Jonathan Celestin signs with the Atlanta Falcons! TSL TE Beau Sandland signs with the Carolina Panthers! 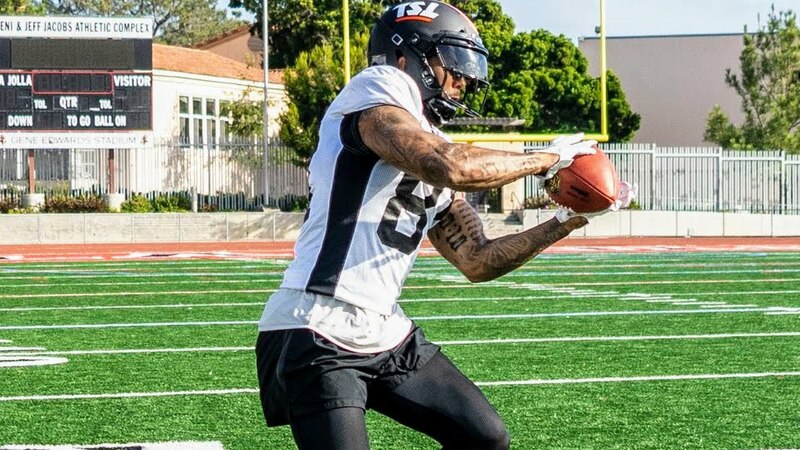 TSL Alum WR Blake Jackson Signs with Cleveland Browns Practice Squad!